This week, we sat down with Alessandro Biollo from Ludus Games to talk about their upcoming title, The Last Friend. 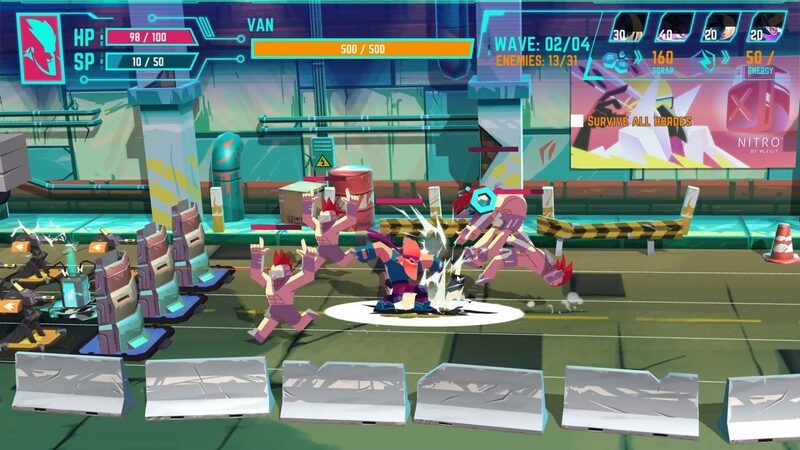 Alessandro discusses what it’s like to be an indie publisher, the lessons they learned from their previous release of Stereo Aereo, and what they’re doing differently to market The Last Friend. I’m Alessandro Biollo, I’m the business developer for Ludus Games. We’re publishing The Last Friend, a new kind of tower defense game. There are about 16 of us in total, most of us are artists. We have a small part of the team working on work-for-hire projects, but only a small part of the team works on those. There are about 11 of us working on the development of our coming game, The Last Friend. We’re trying to take a different approach than we have in the past, more of a business-oriented approach. In the past, the team was mixing two things at the same time: doing a lot of work-for-hire and development on our own projects, and you can’t really work like that. Since September last year, they’ve been working only on The Last Friend and some updates to the other game that we released before, Stereo Aereo. It can get really complicated doing work-for-hire alongside your own development because there are a lot of deadlines that you have to work with. With Stereo Aereo, our release had bad timing because in December 2016, and the market was very crowded with AAA titles. It wasn’t a good move, but we were working with a publisher, and at the time we thought they knew what they were doing. Then I took over the managing the business part, and we’re doing things differently. We’re working more on social media, we’re very active on Twitter. We’ve been really, really active for the last five six months. We used to have a Twitter account with only 300 followers, now we are reaching 1,200 followers. The cool thing is that most of the followers are there because they like the project. They’re not just following us because of giveaways where you bargain with people to collect followers. They’re following us because they like the project. They interact a lot more when we talk about The Last Friend rather than with the older game, Stereo Aereo. Since they seem to like it more, we’re taking a different approach with the game. We have over 200 streamers following us on Twitter, so we’re trying to interact with them before we release the game. We’re really working to build relationships with streamers and other creators. Stereo Aereo isn’t the best game in the world. 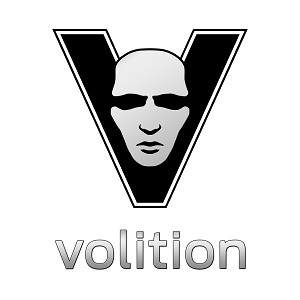 It’s a cool game with a nice style, but it didn’t do well when it first released we didn’t have the exposure, we weren’t there. The Stereo Aereo release went terribly, so I’m trying to change that negativity with our next launch. We have a great plan to release The Last Friend this year, I’ve been working on contacting more people, doing more networking, socializing more, and going to more events. We travel to as many conventions as we can to network. Last year alone, we went to 7 events in the U.S. We were at GDC and TwitchCon. We were at IndieCade in Brazil, we were in Germany. We’ve been all over the world promoting our games. Twitchcon was the best event we had last year. It was really exciting because in the beginning, we didn’t know the community and we only had 3 or 4 community members that were streamers. We thought that streamers only play Fortnite, but there are variety streamers who play games like Dead Cells and who aren’t only looking for AAA games to stream. We talked to a lot of people there, they asked questions, we offered bundles of game keys. It was a really amazing experience, and now we have good relationships with all those streamers. I like to plan out a convention at least 3 weeks in advance to know who I’m going to be meeting and who is going to be attending the event. I always try to have a strategy to approach people, that’s how we got into Nintendo and why we have good relations with other consoles. I like to call it guerilla warfare. I do my homework and plan everything out in advance because it’s a huge investment. We’ve invested almost $50k in festivals alone last year. We put a big emphasis on influencer outreach for our marketing because it’s going to be a streamable game. We’re working on the Twitch integration and Mixer integration for The Last Friend now. We’re following in the footsteps of Dead Cells, they’re really smart and they have an awesome game. They did a lot of work with streamers and they did really well. We get approached by content creators who ask if we work with small streamers, and we always respond that we do. I work with some streamers that had maybe 500 followers five months ago, and now have 7,000 and we were there since the start with them. We do bundles of game keys that we collect from fellow developers and give them away to streamers every month. We’re not asking them to stream our games or stream any of the games, they can do whatever they want with them. We’re just supporting them. We’ve been doing that for the last five months. We released one bundle during Twitchcon and we connected with over 200 streamers. It’s not just about getting in touch with the biggest streamers with the largest audiences. I’d rather have fifty small streamers with dedicated communities than a thousand big streamers that won’t convert. We’re spending a lot of time trying to access communities that will really love The Last Friend. I’ve been working with different communities, including the Indie Boost community. I feel like accessing these online audiences is really important to us as well as the influencers. We’re also working with the achievement hunter community because I’m an achievement hunter myself. I play games on PS4 and I spend crazy amounts of hours trying to get a platinum trophy, so I really understand this community. We’re trying to reach them because the achievement hunters, we sometimes get games because we want that platinum. It’s like having a collection, you want to see that 100% completed. I’ve been writing some little guides for PlayStation games about how to get certain trophies or get through specific levels of games. It’s a nice community. In our games, we have a lot of different trophies. Stereo Aereo, the developers had some really tough achievements that were hard to get, which lot of the community didn’t like. A few people like those trophies, but most of them want to have a relaxing time. With The Last Friend, we’re going more casual, trying to appeal to a wider audience. Collaboration is so important: between a studio and a streamer or within the studio itself. I think we should do the things we’re best at. I have a bunch of artists and a couple of programmers in the studio who don’t talk a lot. It is really hard for them to socialize. I’ve been working full time with the studio for The Last Friend since last year, and the cool thing is that we came to an agreement. I manage the social media, the PR, and the business relationships and they manage the coding and the art. Sometimes it’s hard because I want to give input on things like the art, and sometimes the business and development side overlap. One example is, we have this mobile dog shelter in the key art. I said it looks cool, but I asked where the dogs are. They said that in Plants Versus Zombies, you don’t get to see the person inside of the house. The zombies are coming at you, but you only see the person when the zombies are eating his brain. I wanted to show the dogs in the van so that people can see that enemies are approaching and that the player is protecting the dogs. They didn’t agree, but when I pitch the game to people like Sony, the dogs are a big part of the pitch––lots of people have soft spots for dogs––so we need the dogs in the key art. My goal as a publisher is to be successful with a game so that we can get more developers on board. 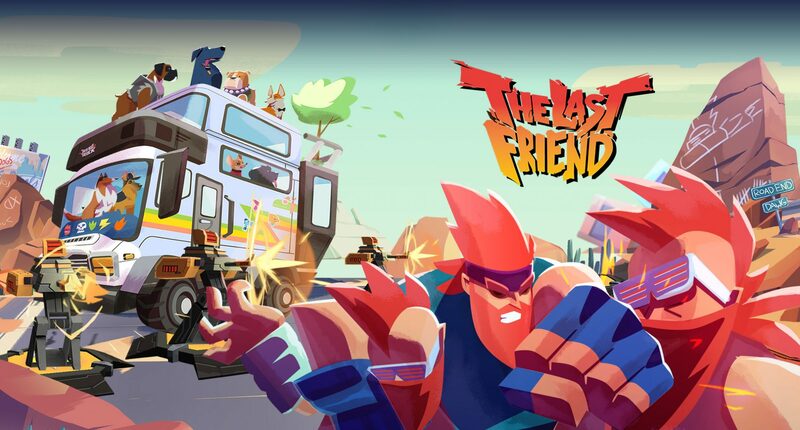 With The Last Friend, the developers have been approached by at least five other publishers, including a big one from France. But they haven’t offered what I’ve been bringing to the project because I’ve been helping with the monetary investment as well as helping them out with PR and community management. They stay with us because they say we work harder than the others. As a publisher, that’s what I’ve been offering to developers. In the past, I represented different development studios and going to conventions trying to get them publishers, but I realized that so many publishers don’t really do much for their studios. They publish the game and make some posts on social media. Going to conventions and really being there is a big investment. Our game is not a AAA title. We are innovating in the sense that it’s a tower defense and beat-em-up mashup, but we’re not changing the history of the game development with our game. We need to sell it. The Last Friend and Stereo Aereo are on Indie Boost! Verified content creators and press on Indie Boost can request keys for The Last Friend and Stereo Aereo or interviews with Ludus Games through their game pages.